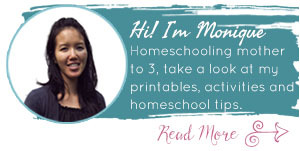 Homeschooling is unusual in the way that education and family time melds into one. Many of our holiday traditions are centered on educational topics and themes. 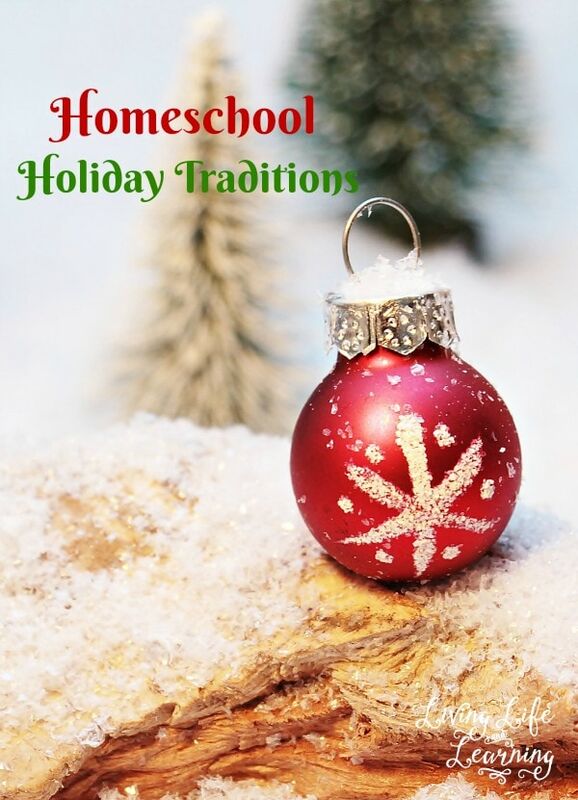 I like to bring the holidays into our homeschool as much as possible to keep things festive and fun during the time of year when no one really wants to focus on school! We’ve managed to bridge the gap between the holidays and school in the following ways, which you can use as inspiration for your own homeschool holiday traditions! Many families complete a book-themed advent calendar counting down to Christmas. I like to use the book a day tradition as part of our daily homeschool routine. Instead of having kids read other assigned books, I let them read holiday books. Our regular reading time at night is also exchanged for Christmas books. It’s a lot of fun to spend the month reading holiday books rather than the regular books we read. You can’t turn around without finding Christmas-themed printables everywhere online right now. I prefer the printables that remain educational, just use fun Christmas themes. My kids are in fifth grade and preschool, so we can use a wide range of Christmas educaitonal printables. Sometimes I let my older girl do activities designed for younger kids to give her a break and keep things fun during the holiday season. There is more to the holidays than just doing holiday crafts. Another way I like to bring homeschooling and the holidays together is by creating hands-on seasonal activities that my kids can do to include the holiday in our school. We recently completed an entire series of Christmas STEM activities, which the kids absolutely loved. Next year, we’ll be doing the same thing for Valentine’s Day! 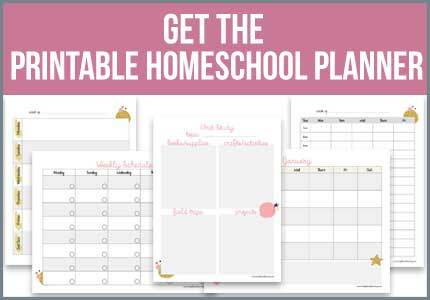 It doesn’t take a whole lot to bring the holidays into your homeschool. One of my favorite things about homeschooling is the freedom to make school fun using ideas like these. What do you do in your homeschool to make learning fun during the holidays?